Taj J features in this promotional ad for the Men's Health Documentary Series - Man Up. "Radio star, Gus Worland, is on a mission to break the silence around male suicide. 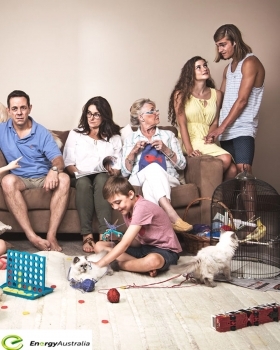 But first, he has to challenge our ideas about what it means to be an Aussie man"
The Foundoukakis Family were used in this Energy Efficiency & Home Appliances shoot for the Office of Environment & Heritage NSW. The Zuppardi family from our Cute Kids Family division, were selected to participate in the formal unveiling of the Opal Card, shot in early 2015. 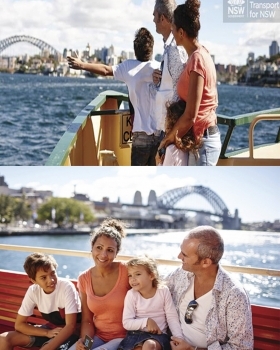 These stock shots are now being used in their latest campaign for the redesigning of the rewards structure for OPAL CARD users. 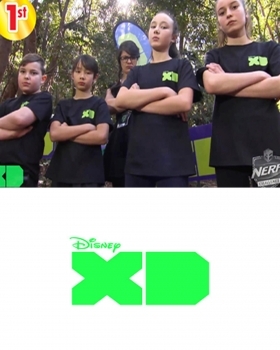 CONGRATULATIONS to our two teams who were chosen from their self tapes, to participate in the DISNEY XD Nerf Challenge. Taylor A, Jett A, Lara R & Tim R were the winners of the day and were undefeated in every rounds! 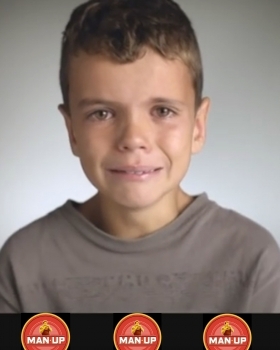 Jack P featured in this Energy Australia, Solar and Split Systems Campaign.